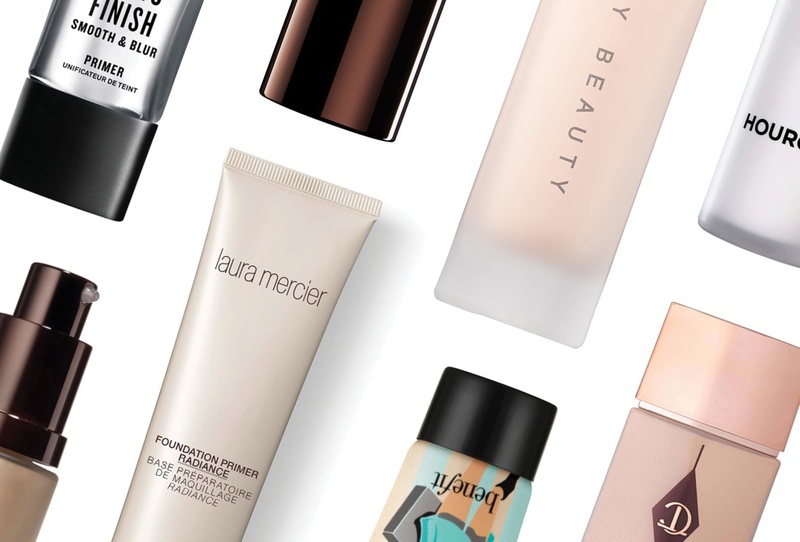 Everything you need to know about primers. For years, I thought primers were a scam. I thought I avoided being hustled, scammed, and bamboozled by cosmetic companies that just wanted to make my getting ready process even longer. And then, Rihanna launched Fenty Beauty. I went into Sephora with the intention of buying one single foundation, and walked out with a matching primer and a few blush sticks thanks to an enthusiastic employee. But then something happened. I actually used the primer. Even more surprising, it actually worked. Primers are basically the less glamorous cousin of BB and CC creams. It does all the same work, by hydrating skin, creating a smoother texture, and even out skin tone. It helps that beautiful face stay a little more beautiful for a little bit longer by acting as a barrier in between skin and product. This is especially relevant for anyone worried about makeup creasing in various smile lines. Plus, they make your pores absolutely disappear. And there’s a primer for whatever your concern may be. Want to be glowing and radiant? Then Becca’s got you covered.